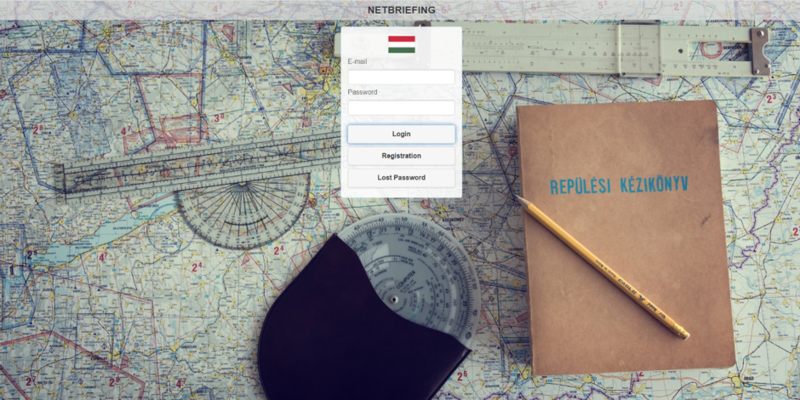 R-SYS will deliver the Net Briefing System for HungaroControl. R-SYS is proud to announce that it has won a tender for the development, delivery, installation and implementation of the Net Briefing System for Hungarian Air Navigation Services HungaroControl. The Net Briefing System will provide web based flight planning and pilot briefing services including NOTAM and meteorological services with additional services for general aviation pilots. The system will support visual chart features based on geographical data, aeronautical information management and services for general aviation with an emphasis on support for drone operations and management.